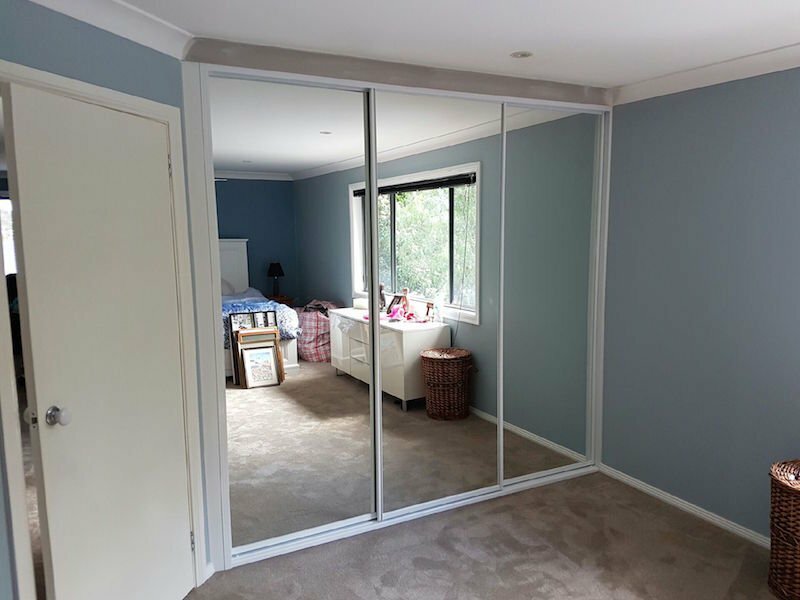 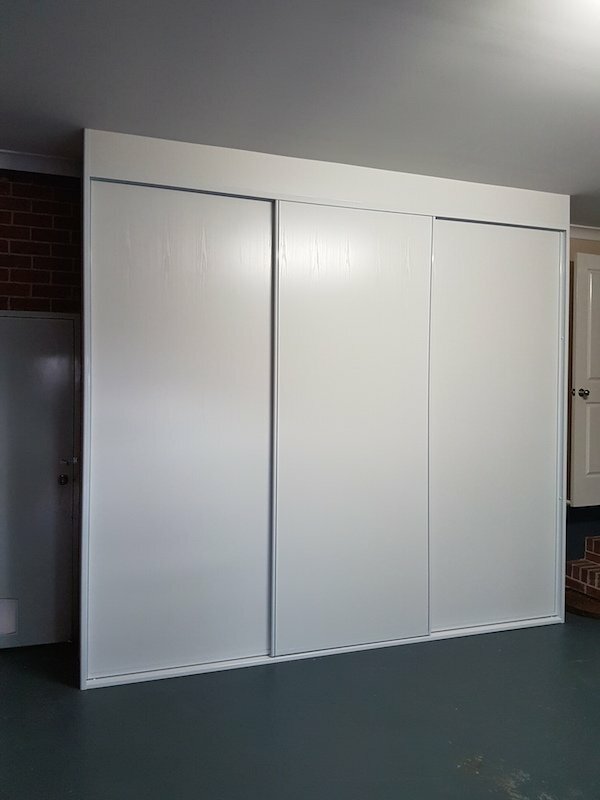 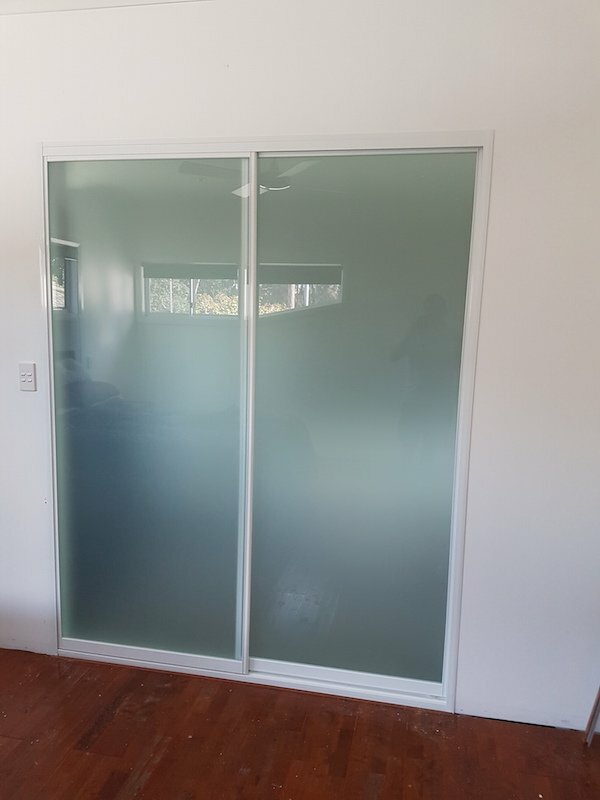 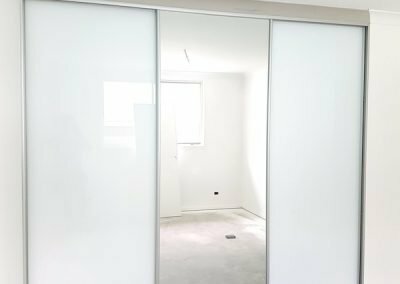 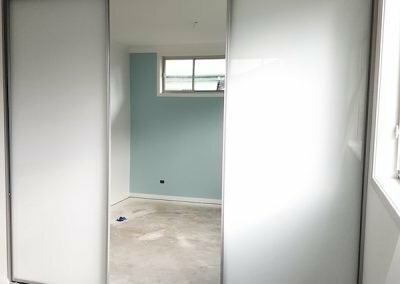 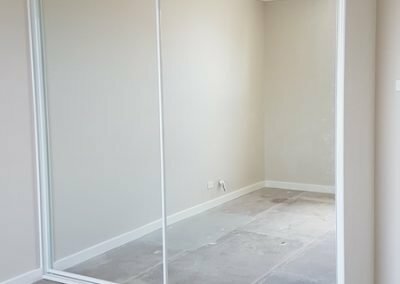 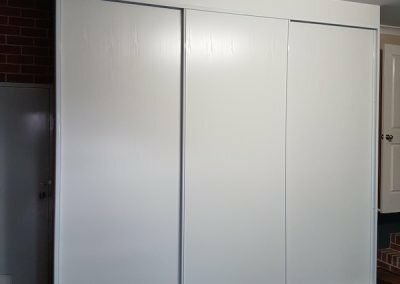 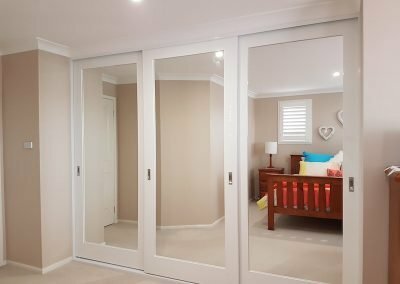 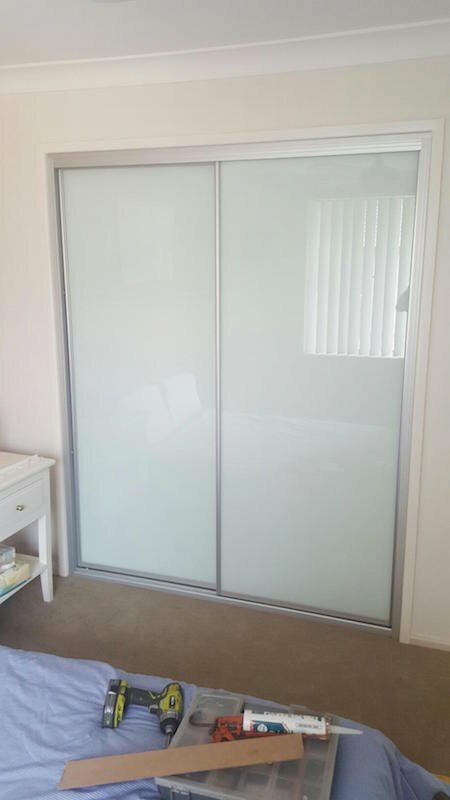 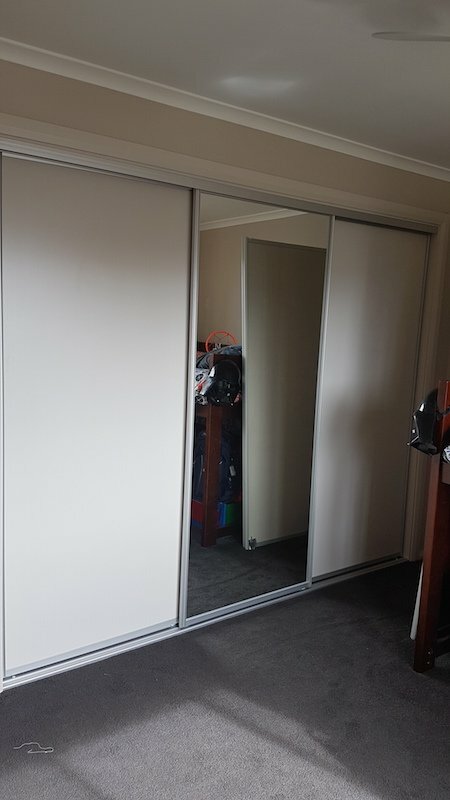 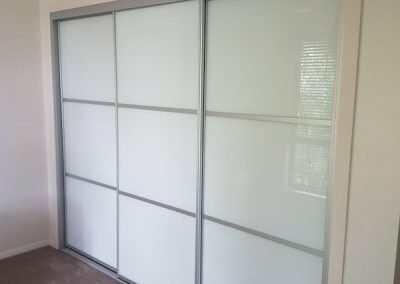 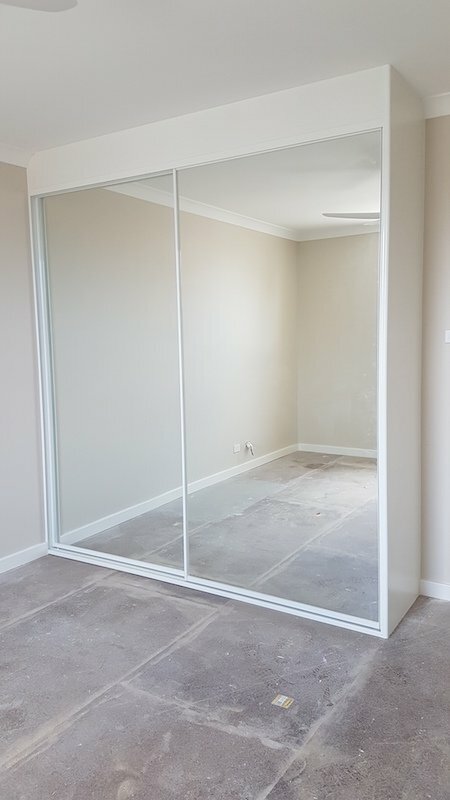 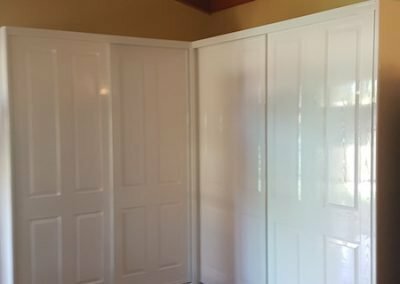 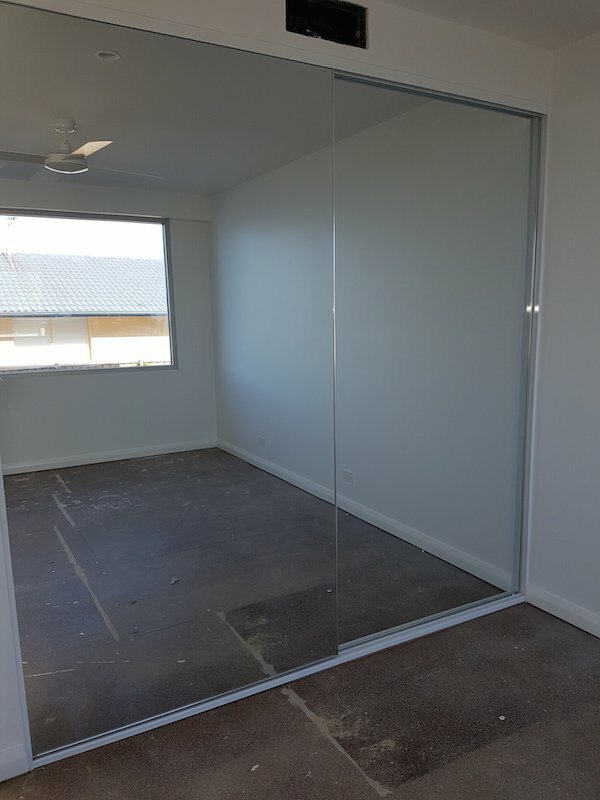 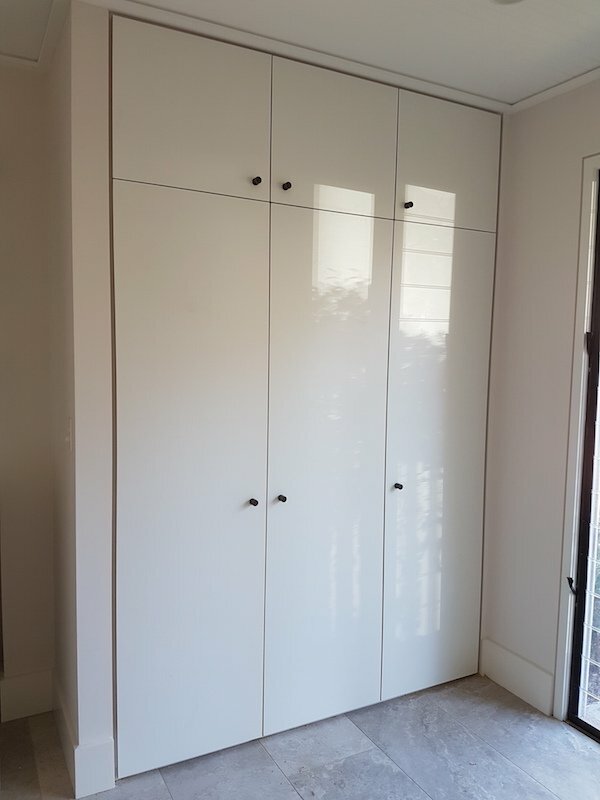 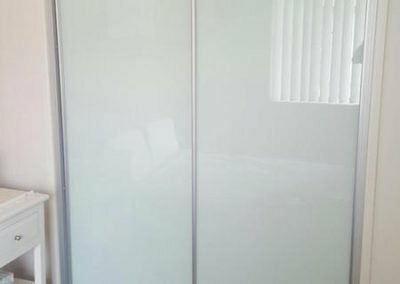 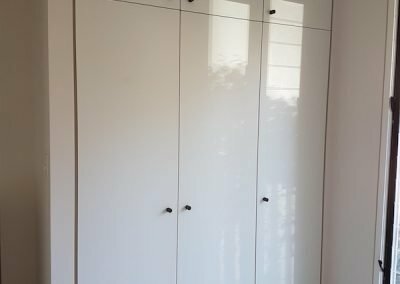 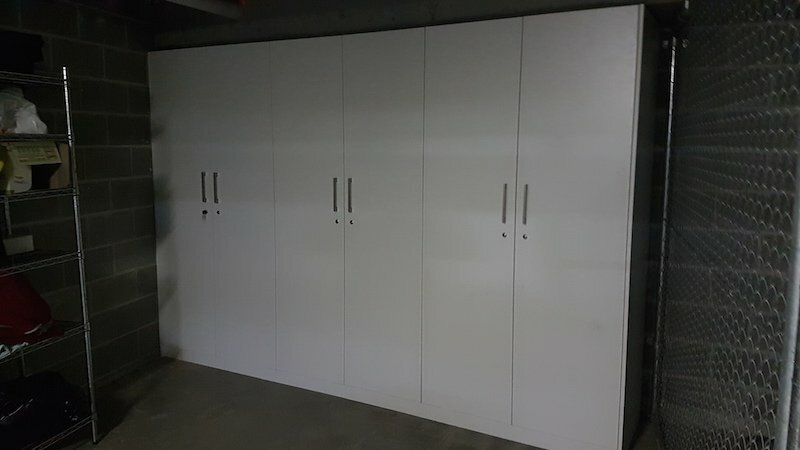 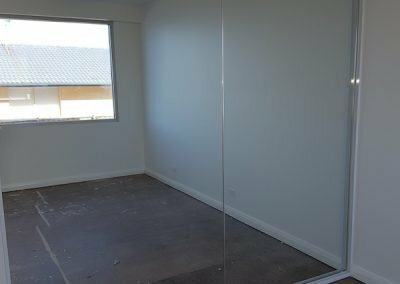 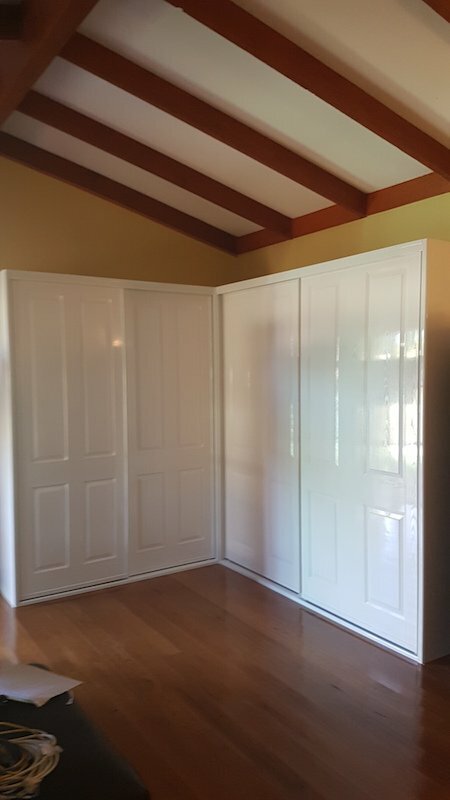 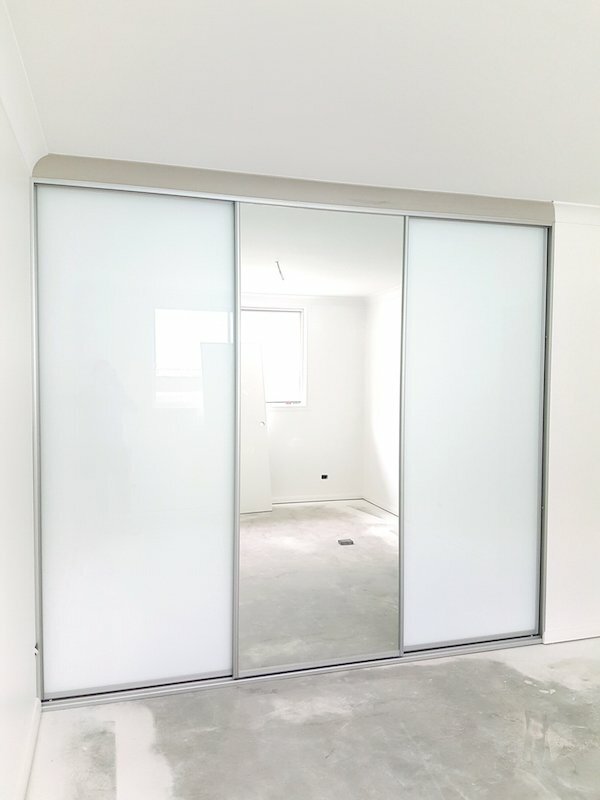 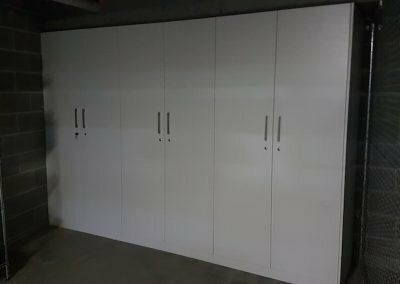 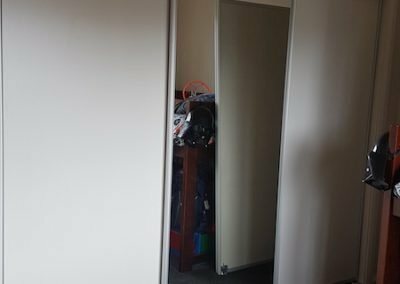 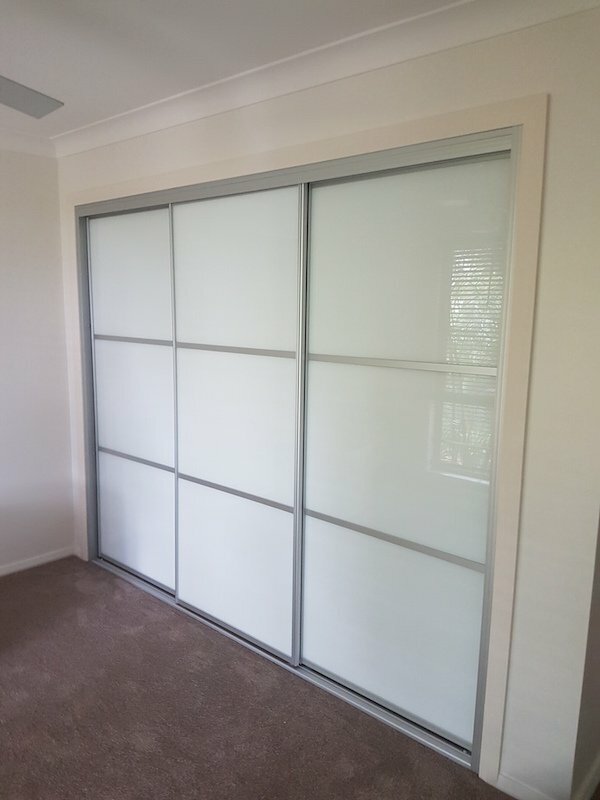 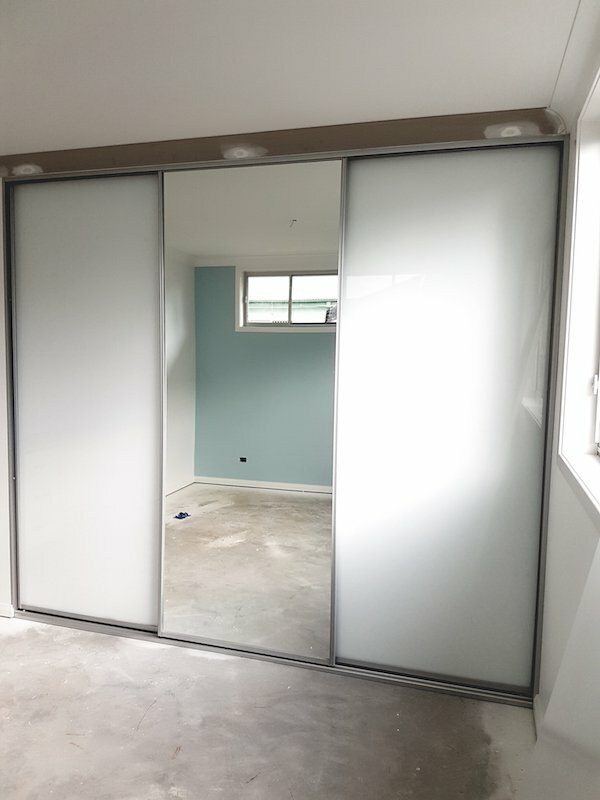 First Choice Wardrobes can supply & install a range of sliding door options depending on your budget and décor. 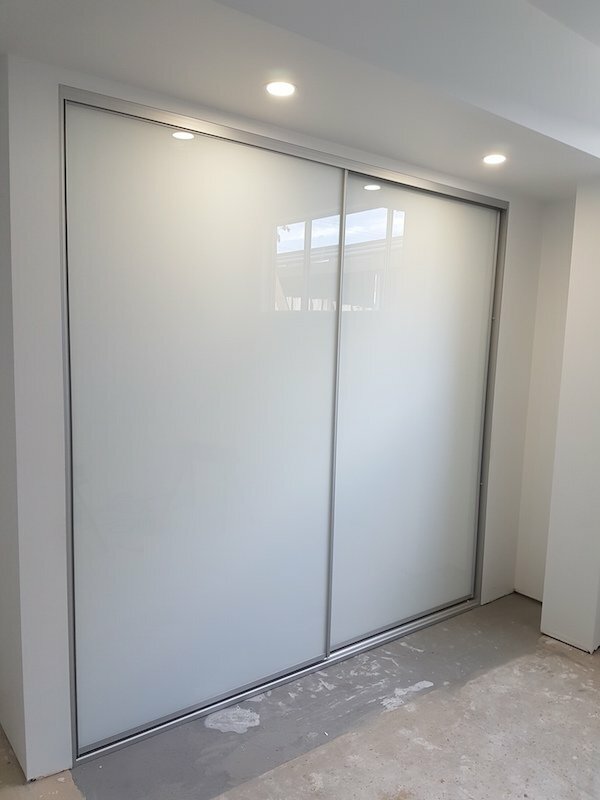 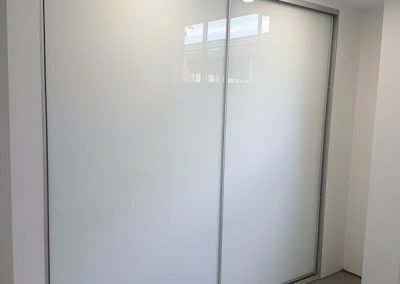 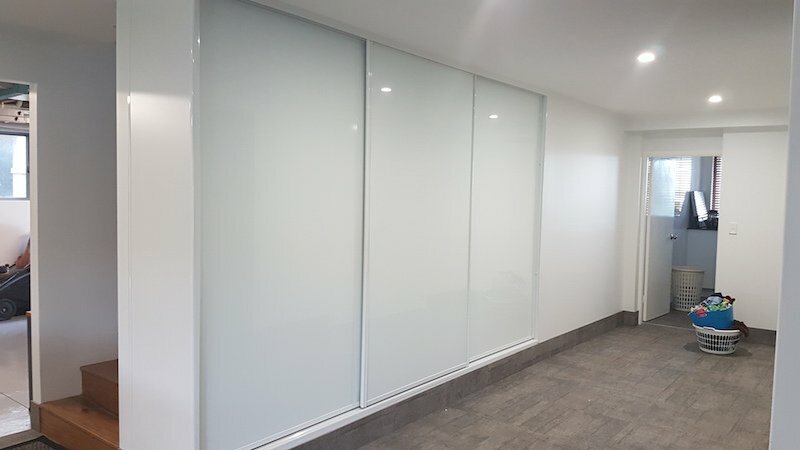 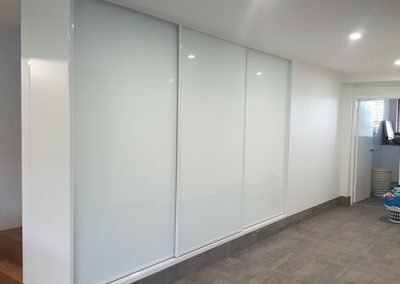 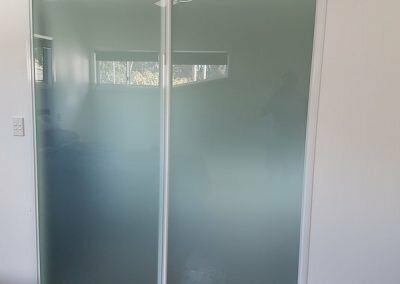 Our aluminium frames & tracking system come in a range of colours including pearl white, white birch, matt black, almond ivory, polished silver, matt silver, bronze & gold. 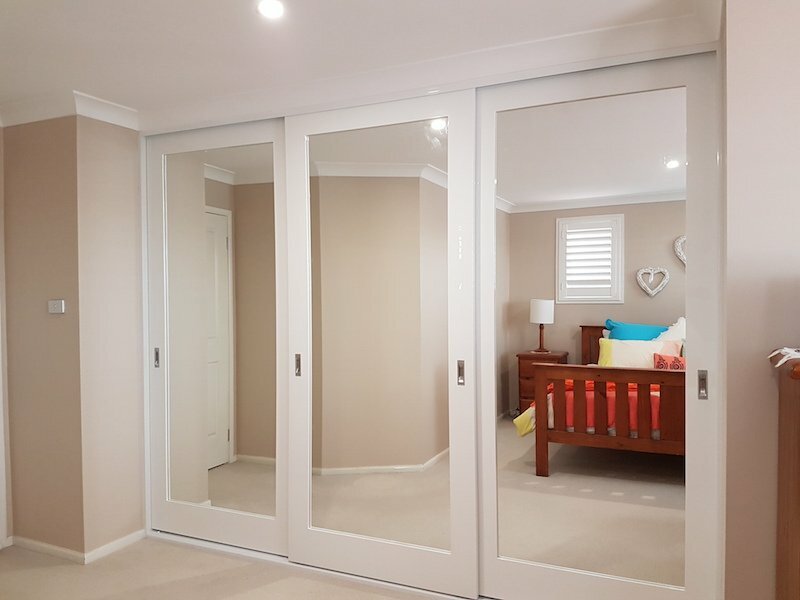 The v-glide bottom track and large 40mm ball bearing wheels offer smooth running doors and easy cleaning.